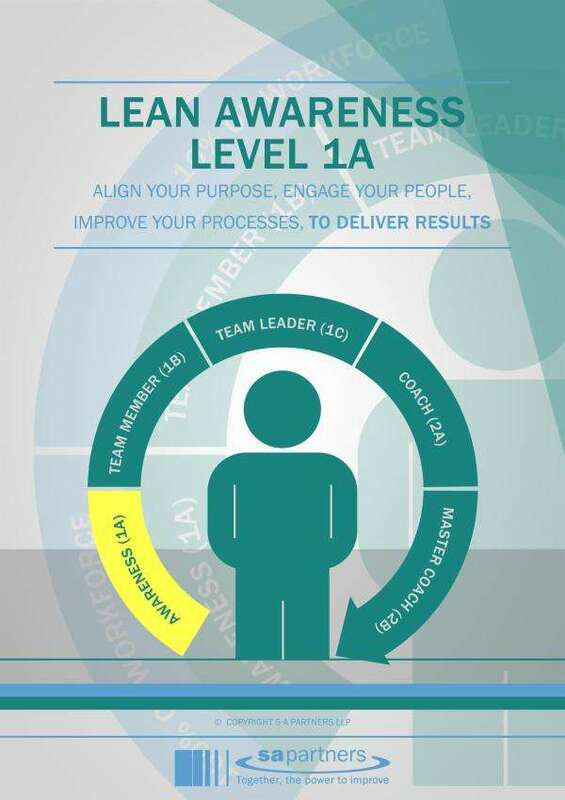 The S A Partners Lean Academy is the overarching term we use for all of our Lean training, learning and personal development programmes. Graduates of our training programmes will be invited to be part of our client network, and benefit from a wide range of services and content developed to help improve their CI skills. 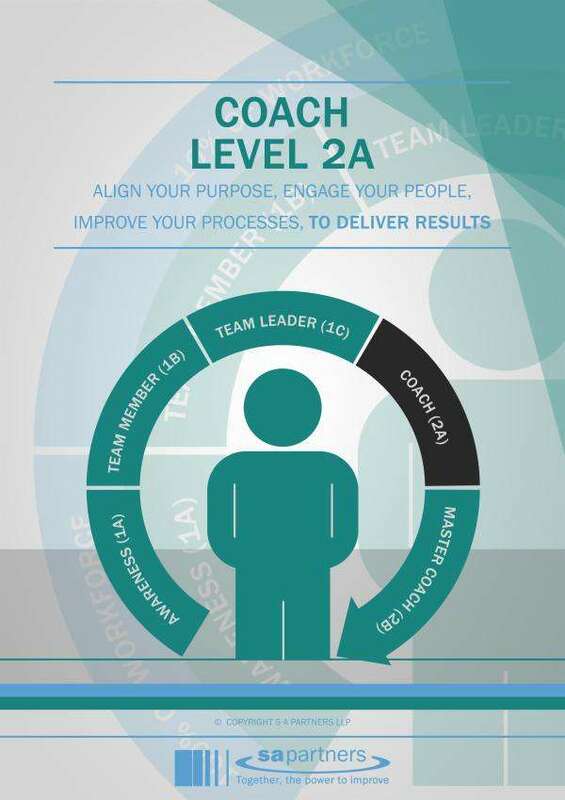 Our training programmes cater for all levels of your organisation, from front line tasks (Lean Awareness/Team Member/Team Leader), through to middle tier processes (Coach), and top tier systems (Master Coach). 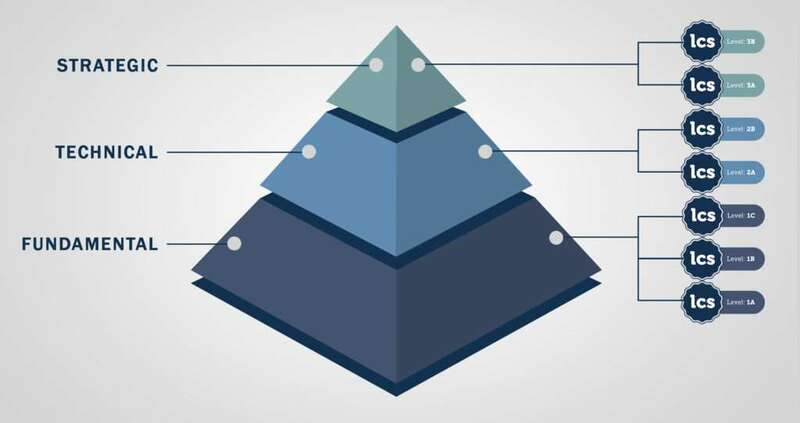 All our certification levels are accredited to Cardiff University’s Lean Competency System, and the number of supported days will be determined by your organisation’s needs and existing capability. You can find all about each of our certification level by clicking on each of the brochures below which will open in PDF format. 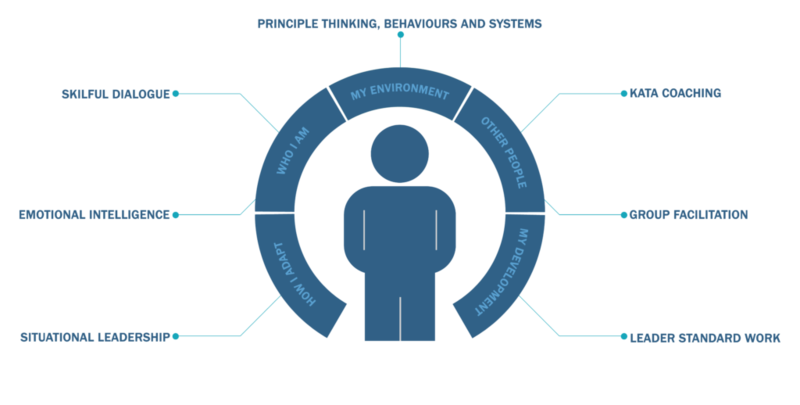 What Lean Training capability do we offer? We have developed formal training programmes and have formed key relationships with accreditation bodies that allow us to develop internationally recognised qualifications. These qualifications can be customised to your requirements. Our training ethos is “to train you to be better than us” and that all training should carry vocational evidence of its application to gain accreditation. We can develop individual, team, site or multi-site training programmes and can train from the boardroom to the shop floor. 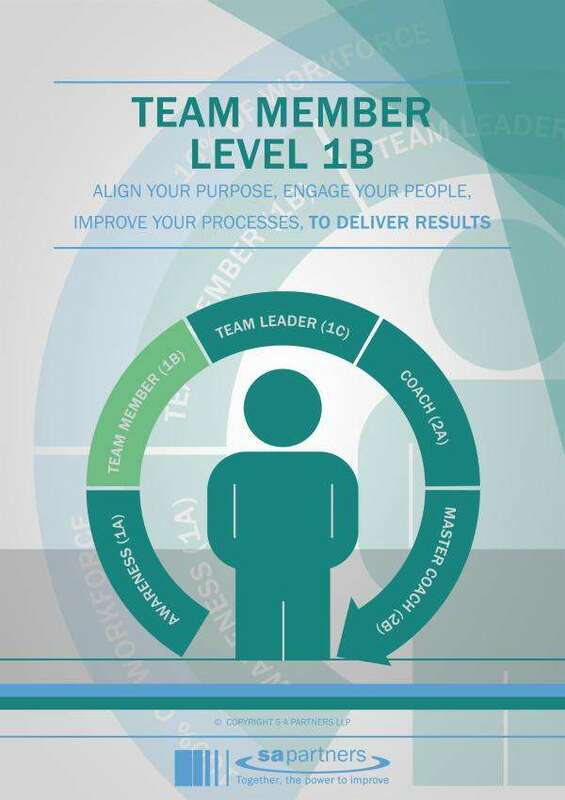 Our offer covers Lean (including a blend of Lean & Sigma), Leadership, Coaching, 6 Sigma, Training Within Industry (TWI) and Programme Management. The video below shows a large group of Clear Stream technology Plc employees taking part of the Lean Awareness in-house workshop. 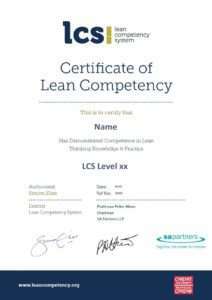 Our Lean Training Programme has been aligned, continuously improved and accredited by the Cardiff University Lean Competency System (LCS) standard since 2010. As an accredited training provider you can be assured that our training is well structured and effectively delivered and managed. We deliver a range of open and in-house lean training. Our programmes are enriched by more than two decades of experience ‘in the field’, delivering benefits and shaping behavioural change for sustained organisational improvement. We have worked with a broad and diverse range of organisations and have captured learning from our many interventions, which we have fed back into our training. Our programmes are significantly different to those offered by our competitors because they deliver real improvements, tangible organisational benefits and sustained change. 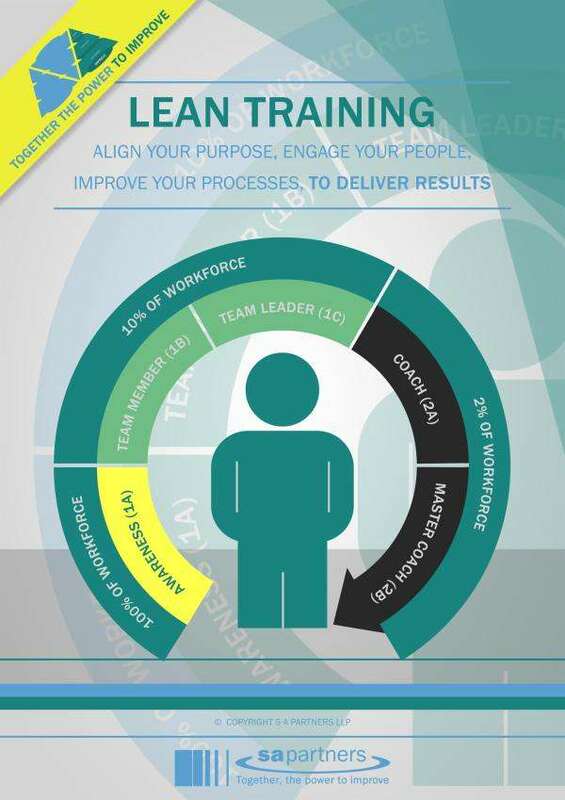 There are many organisations offering Lean/CI training and you probably feel overwhelmed by the choice available. So what makes us unique? • We can offer Certified and uncertified programmes, tailored to meet organisational or individual needs and goals. • Fully tailored in company programmes or attend one of our regular public workshops. • Flexible programmes – it is possible to enter the framework at any level. Candidates may take a stand alone workshop, or progress through the levels to achieve a qualification appropriate for their role and competence. 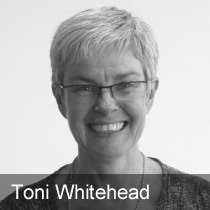 • It will empower your employees to deliver real, substantive and sustained benefits to your organisation. • It will allow your organisation to develop an internal capability to enhance customer value. We expect our Lean/CI Coach (or Black Belt) level programmes to target improvement projects with the potential to deliver benefits in the order of £100K per candidate. 1. 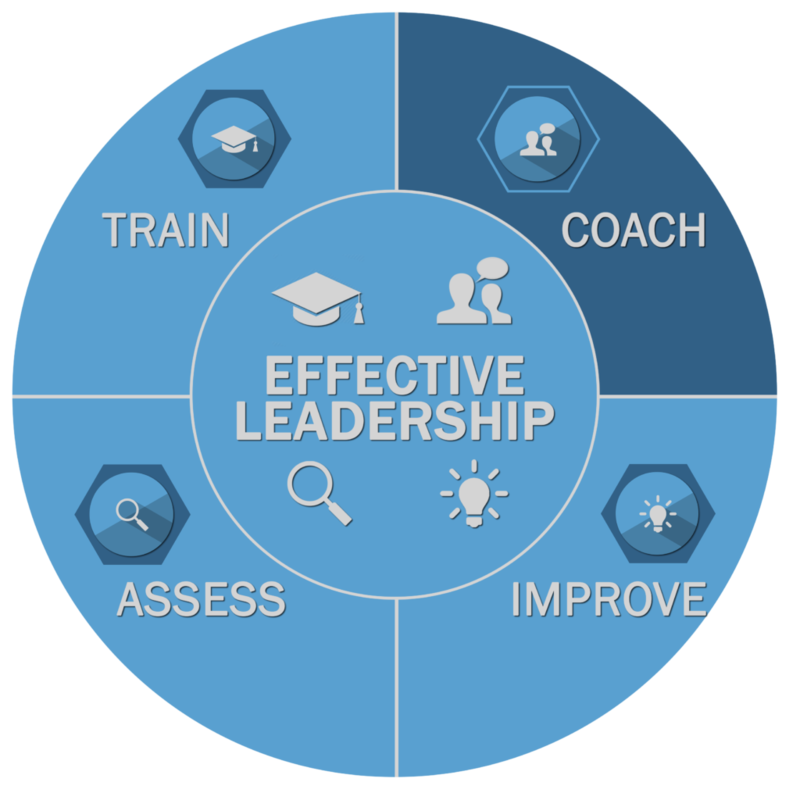 Quality-assured Learning & Development for your most valuable assets – your people. 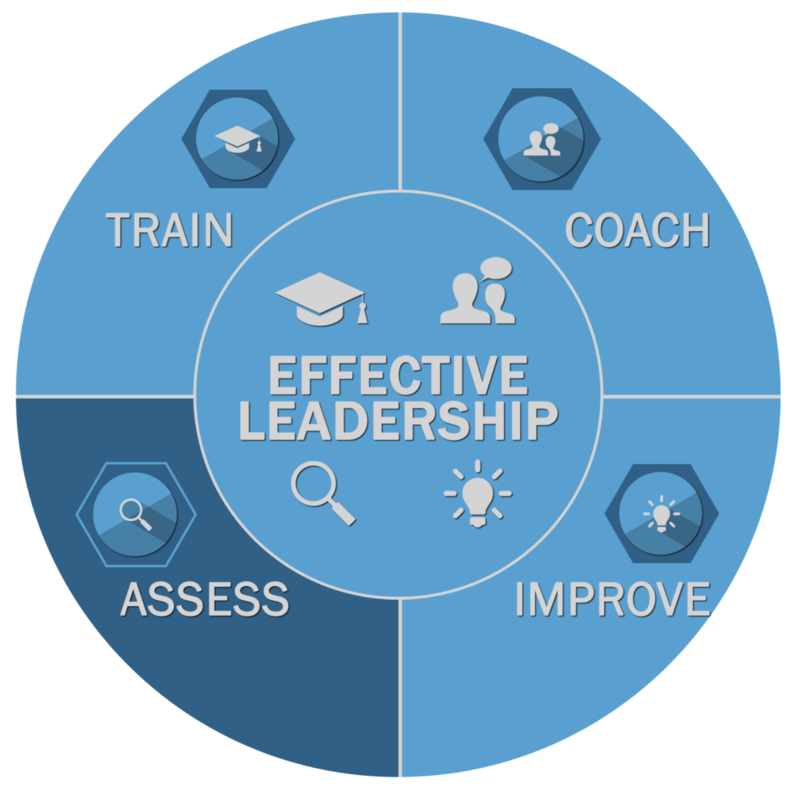 (Training is delivered by individuals who are experienced in delivering training but, more importantly, in delivering benefits). 2. Accreditation & Certification from a world-class, Russell Group, research-led University (Cardiff University). 3. Formal recognition of your people’s improvement efforts. 4. 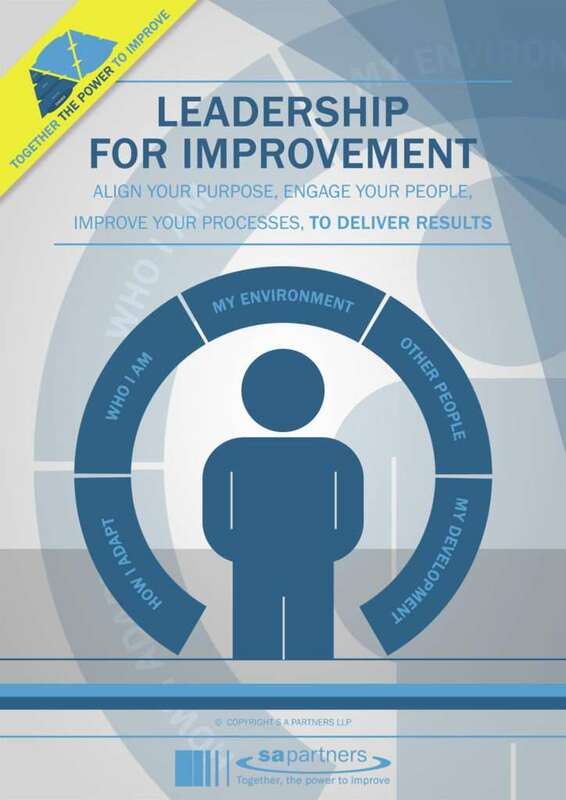 ‘Improvement’ embedded into your organisational culture. 5. 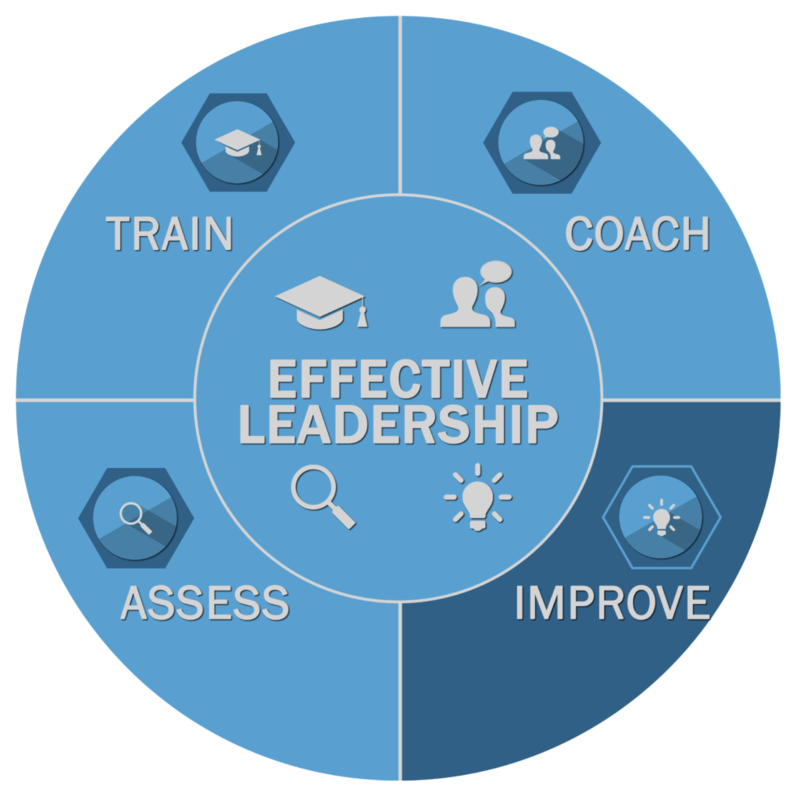 Dramatic performance improvement – Training is highly results-focused – your organisation can enjoys benefits while you develop your internal capability. 1. Conventional classroom – but highly interactive, participatory and fun. 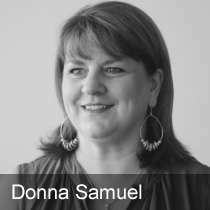 Formal Assessment & Certification is carried out independent of the Training by Drs Donna Samuel & Toni Whitehead. support candidates through this stage). 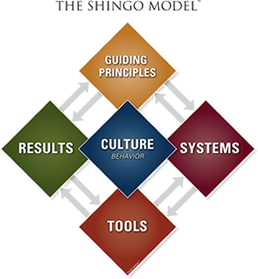 Certification will support the adoption of a continuous improvement culture by engaging and rewarding your people and providing them with the capability to deliver sustainable Lean/CI transformation. 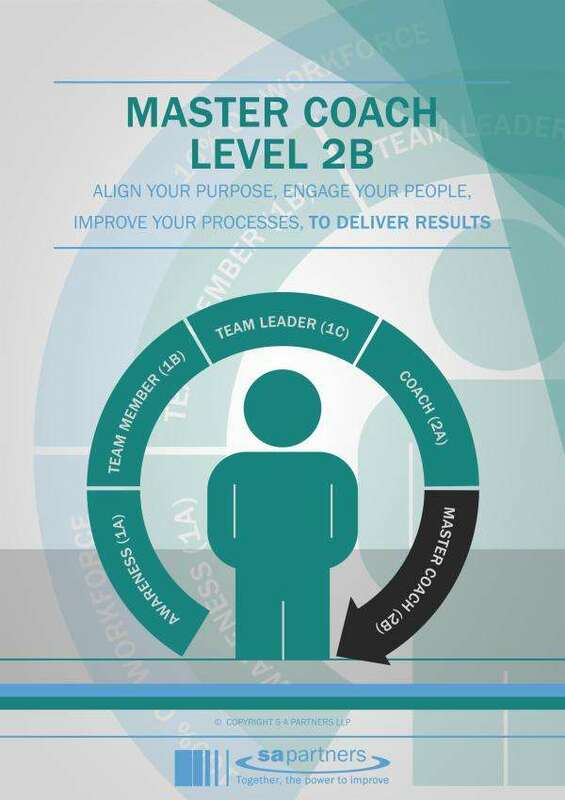 Please note that having a number of PhDs in the business, S A Partners offer mentoring, coaching and assessment of individuals who consider they are eligible for Strategic Level 3. Ray Keeling, Head of Supply Operations, Allergy Therapeutics – ” The S A Partners approach focused on skills transfer so that we would be able to continue the improvement ourselves. Key to our success was integrating the problem solving work with our compliance system, and S A Partners were instrumental in helping us to that. The consultants challenged and externalised us and this is what we needed“. Clare Hickson, Formerly of United Utilities – “S A Partners’ approach was very much about working with us rather than doing it for us. S A Partners have challenged us and have really been able to drive forward the benefits. And what have we got as a result? 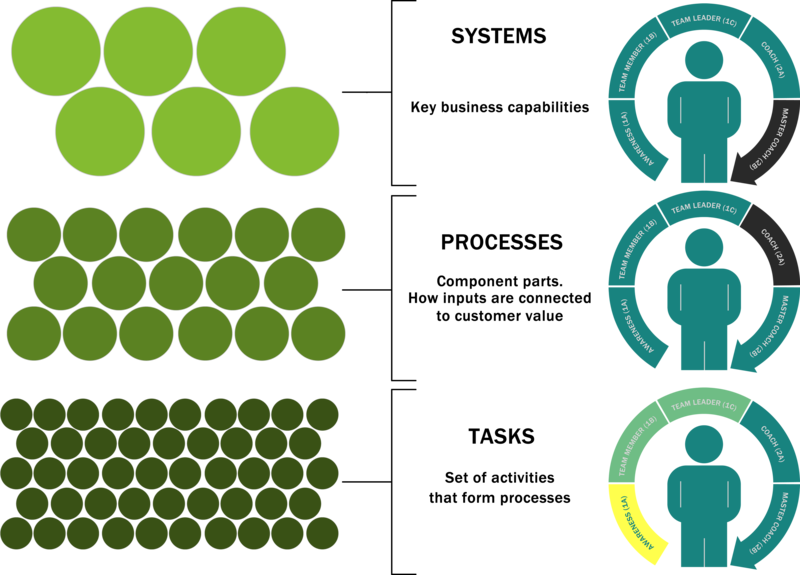 We’ve got a lot of engaged, up-skilled capabilities in the key areas we needed them across the organisation. They have been able to help us deliver substantial cost effectiveness“. Gill Nicholls, Customer Experience Manager, Manchester Airport Group – “Our consultant became part of the customer journey team, with complete dedication to our development and our airport. He gave us the confidence to believe in our own abilities, in order to carry on the improvement process“. To learn more about our Lean Sigma Training Services, please contact Donna Samuel or Toni Whitehead. S A Partners have had an affiliation with the Shingo Institute since 2014. Described as ‘the’ bench mark for operational excellence, the Shingo Prize is internationally recognised as a world-class award. 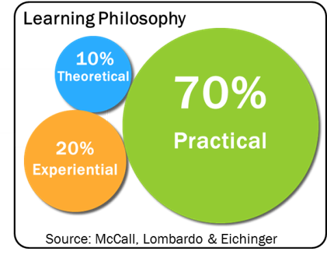 As an affiliate, our Shingo training programmes consists of a 2 day hands on practical Shingo workshop at leading organisations, covering the Shingo principles of Enterprise Excellence. The Shingo Prize was created twenty-five years ago, at the Jon M. Huntsman School of Business of Utah State University. During this time, the Shingo Institute has experienced and learned many valuable and powerful things. S A Partners deliver the full range of Shingo workshops to organisations around the world. Our Leadership proposition provides the techniques, competencies and behaviours that will help you achieve Excellence within your business. S A Partners are pleased to announce that we are now an ‘Approved Blanchard Channel Partner’. 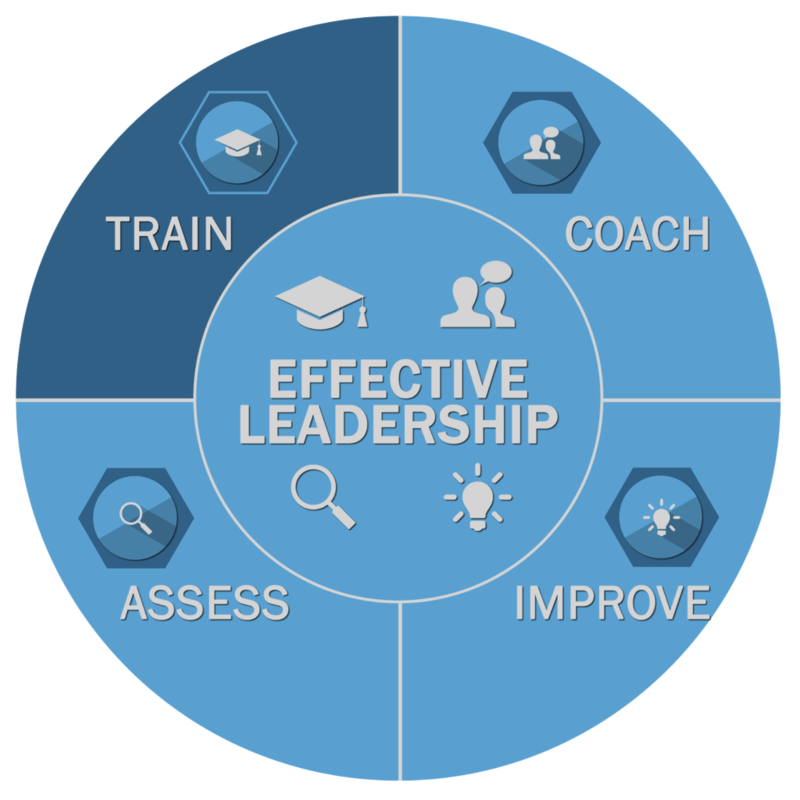 This means we will now be offering the much coveted Blanchard training courses for Situational Leadership® II and First Time Manager. This is a leadership training table, highlighting our leadership courses for team leaders through to senior leaders. This leadership training table shows our 9 module Leadership programme for Managers. 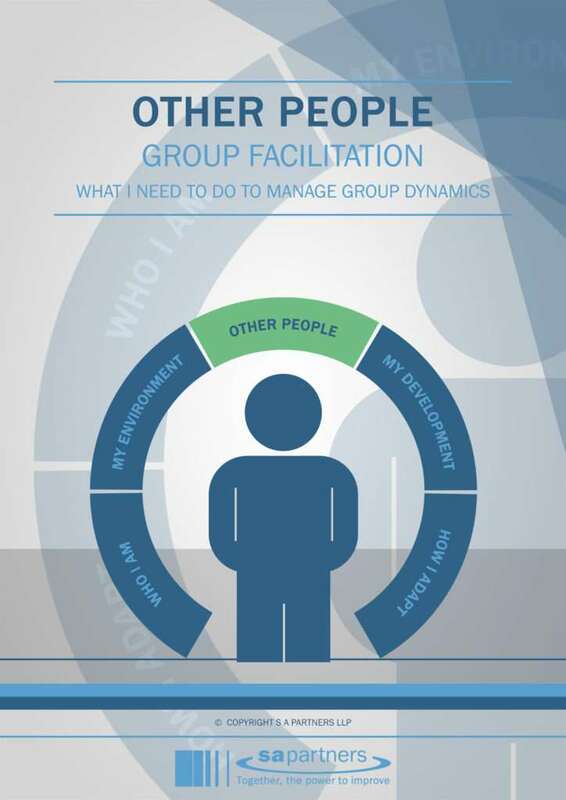 This table highlights the 10 actions required by Team Leaders with an overview of each one. What 6 Sigma training do we offer? 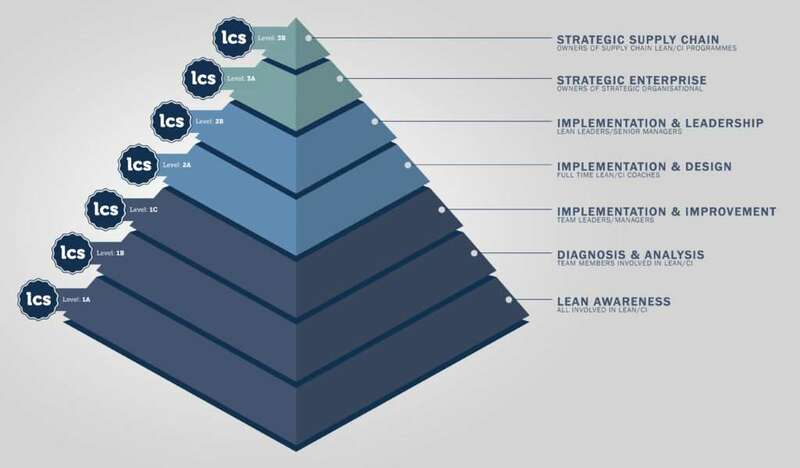 The Lean Competency System is a lean qualifications framework for practitioners, employees and all those whose work involves continuous improvement. S A Partners have teamed up with the Continued Professional Development (CPD) certification service to offer CPD accreditation for our courses.